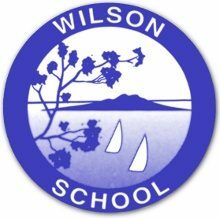 Wilson School is a state school which welcomes students with a wide range of disabilities and special learning needs. 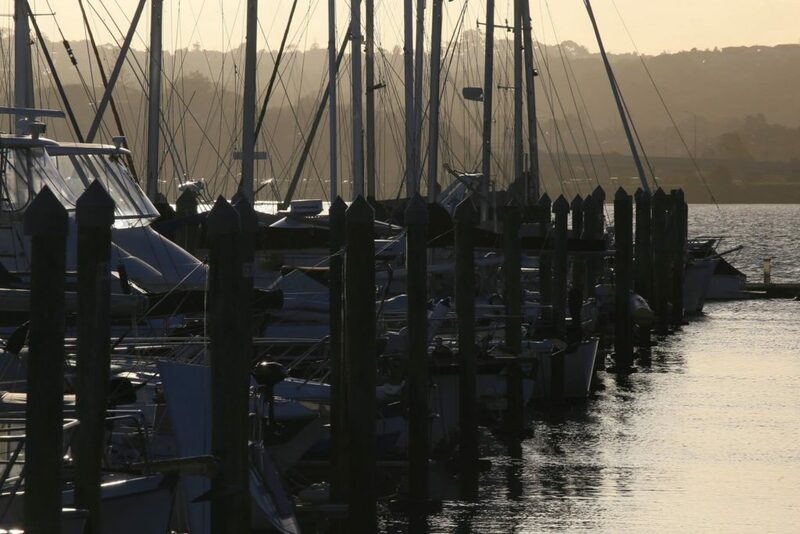 Our base school in Hauraki, Takapuna is an award winning purpose built school located in the grounds of the Wilson Centre, where we operate several programmes to meet the specific needs of groups of students. Our students range in age from five to twenty one years. The School employs Teachers, Teacher Aides, Occupational Therapists, Physiotherapists, Speech Language Therapists, Music Therapists and a psychologist to support Wilson School students in their learning opportunities.